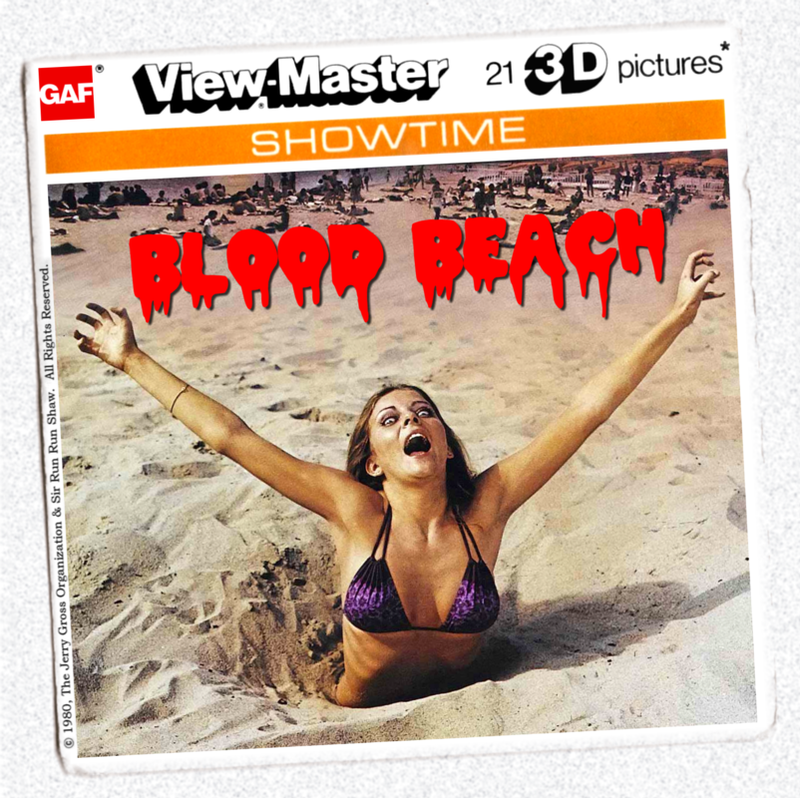 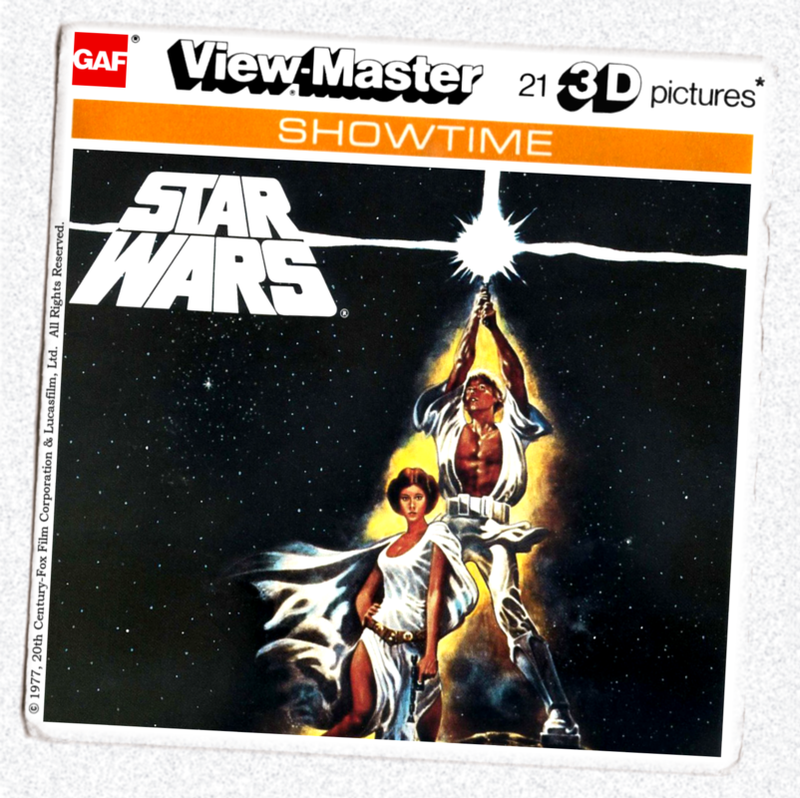 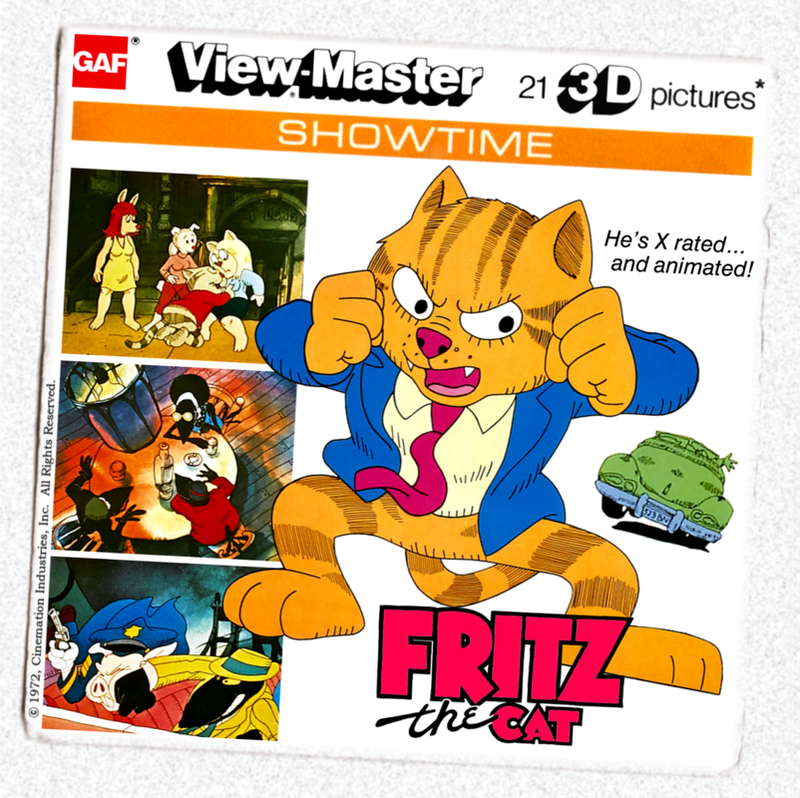 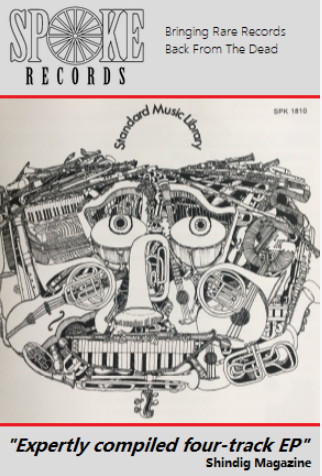 If you were a proud owner of a View-Master stereoscope as a child of the seventies or eighties, you may be pondering how you missed out on such reels as Star Wars, Death Race 2000, Blood Beach and Adult cartoon favourite Fritz the Cat. 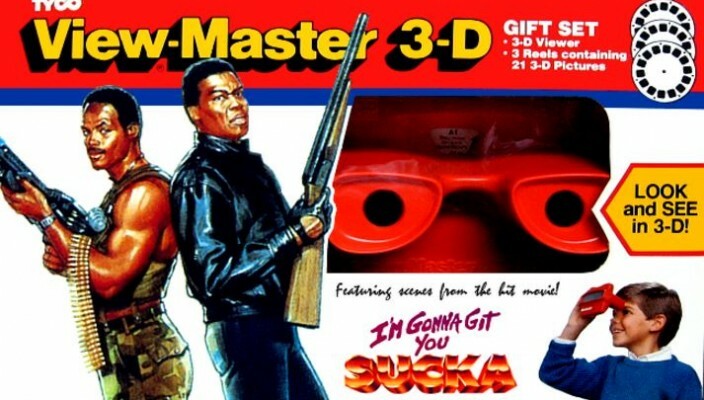 Don’t worry, there wasn’t an adult range of reels that included the raunchy antics of Black Emanuelle or the eighties Spoof Blaxploitation comedy I’m Gonna Git You Sucka in your local toy shop. 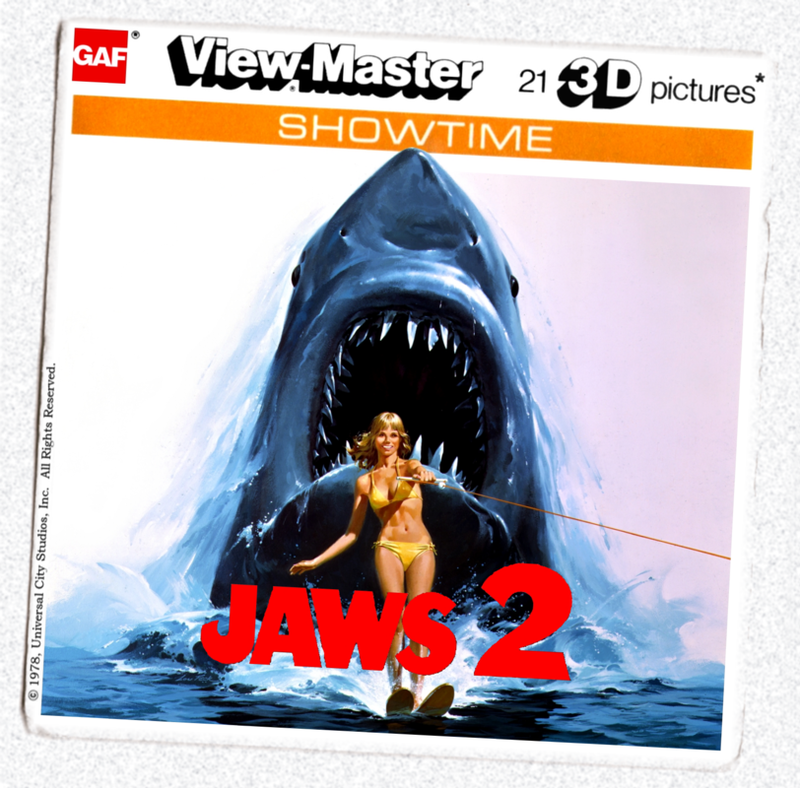 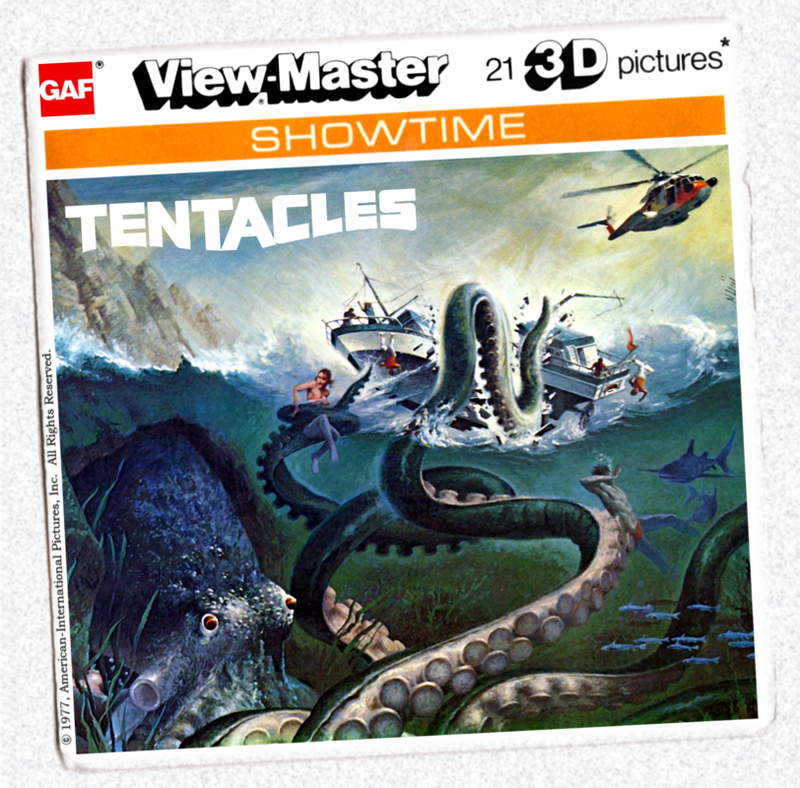 The reason you won’t remember any of these titles is because all of these cool reel covers were created by the Cine Craze website, who describe their retro style creations as “View-Master reels that never were”.